I haven't received my money. Why? Any commission coming from a sale needs at least 60 days to appear on your dashboard. This means that at the beginning you might not see any sale commission. 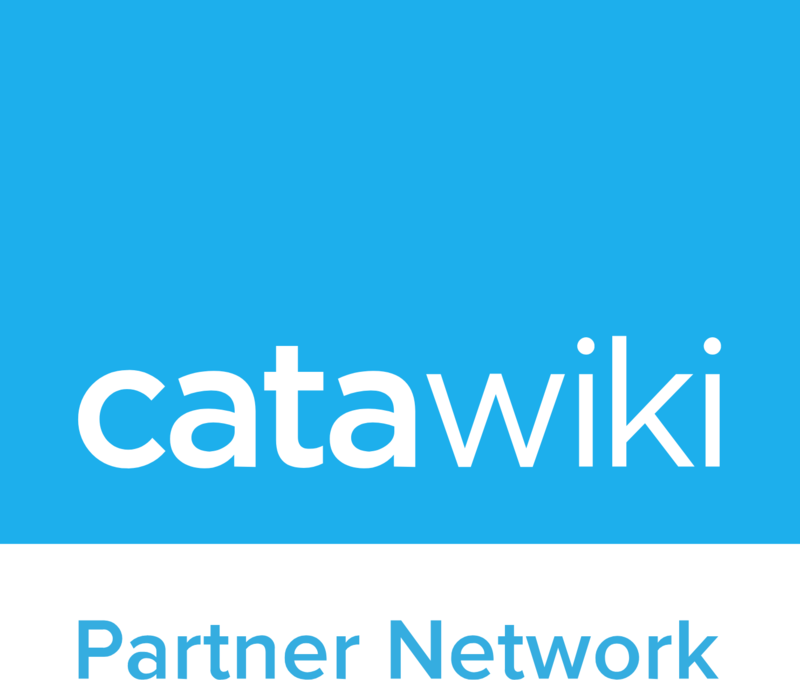 After the second month of being active at the Catawiki Partner Network, you will start seeing all types of commissions (active lead and sale). Remember that our tracking structure takes into account user touch points made over 60 days. Do you have any doubts? Please visit 'How does the tracking work? '.